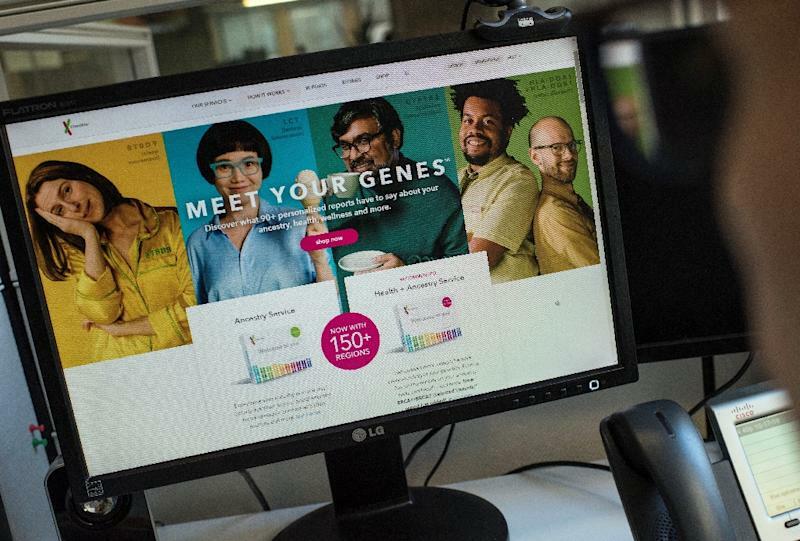 Washington (AFP) - Millions of Americans are using DNA test kits sold online to research their ancestry, either out of simple curiosity or to find answers about their identity. In a country whose population, for the most part, arrived in various waves of migration -- and where genealogy has caught the public imagination -- the DNA tests have proven wildly successful. 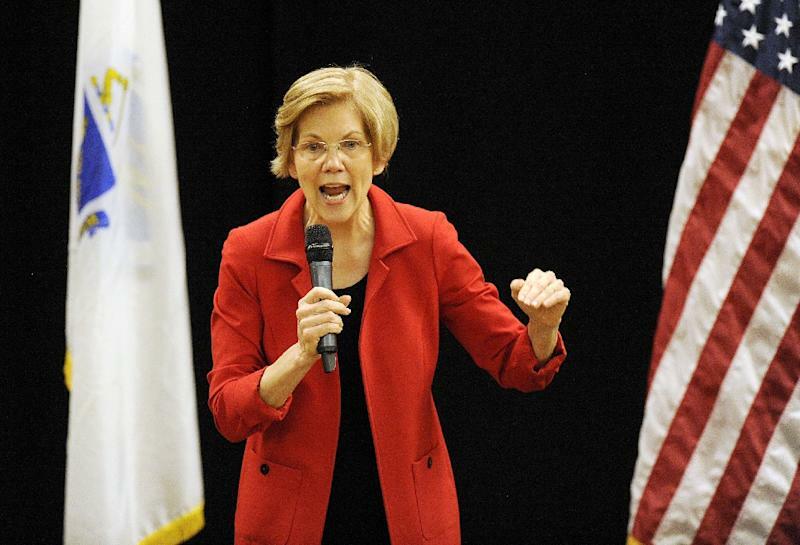 He said Warren's actions -- carried out in response to taunts by President Donald Trump, who dubbed her "Pocahontas" for claiming Native American ancestry -- "add some legitimacy to the myth that Native American heritage is tied to DNA."